Craig Tansley discovers Rarotonga now offers luxury travellers everything they need on a South Pacific holiday. It wasn’t long ago that any traveller looking for luxury in the South Pacific made a beeline for one of two destinations: Bora Bora or a private island resort in Fiji. But these days a new player has come onto the scene. Rarotonga’s always been pretty enough to match the scenery of any destination in the South Pacific – green, rugged mountains with sheer rock faces stick up almost a kilometre straight out of a lagoon sheltered by a barrier reef which runs the whole way round the island. Chooks and pigs rule the roads, so there’s barely ever been a traffic jam in its history – there’s as many animals as there are cars in Rarotonga, though most locals get about on slow-moving scooters with a speed limit set at 50kmh which tells you something about the ambience of the place. 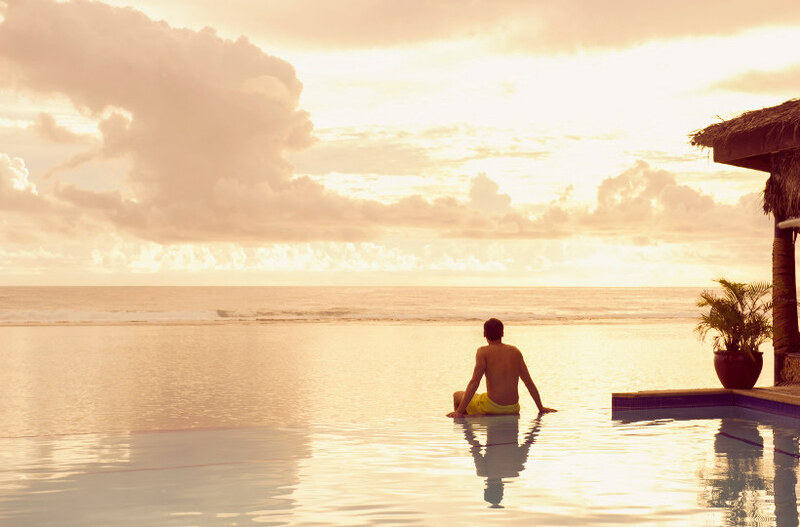 The last five years has seen a big change in what Rarotonga offers visitors: where guests were once content staying in large family resorts where function ruled over fashion, luxury travellers now have a range of new luxury villas and hotels to choose from. And the number of luxury options grows with each passing year. My fresh fruit salad platter comes each morning at newly opened Te Vakaroa Villas, served up beside a private 15-metre infinity pool looking out over Muri Lagoon, and I can eat it in my Jacuzzi, or my own personal lounging pavilion. While just a little further up the road, the newly completed Nautilus Resort offers premium rooms with their own salt water plunge pool and a view across a lagoon to tiny, uninhabited off-shore islets. 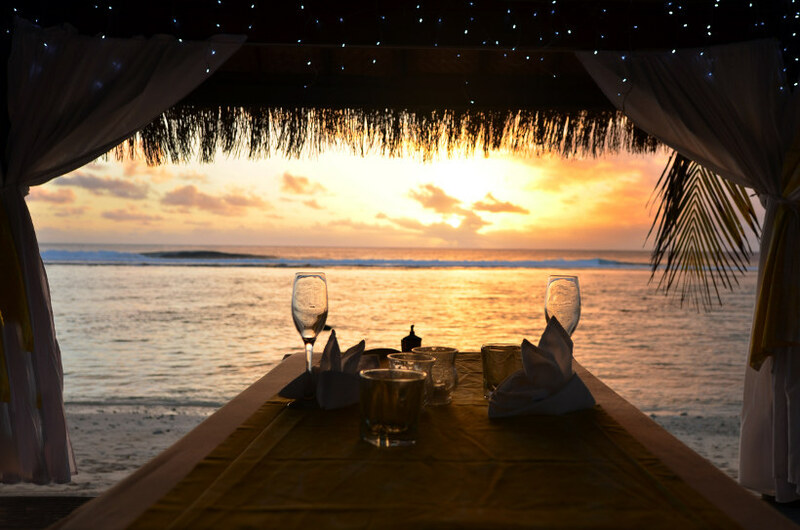 I like to spend twilights here at Rarotonga’s best cocktail bar, watching whales breach just beyond the reef, or eating local lobster, or ika mata (raw tuna marinated in lime and coconut milk). 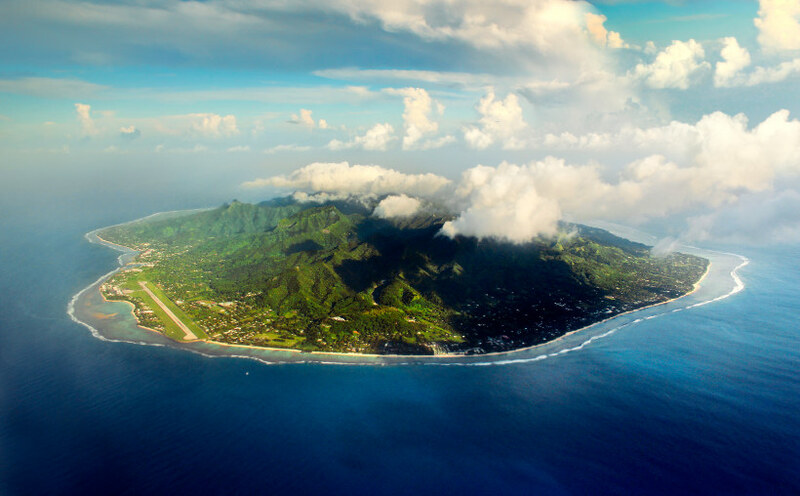 Previously, Rarotonga’s sleepy south seas magnetism came at the expense of luxury. But that’s no longer the case: Rarotonga now offers the kind of high-end service and amenities you’d expect in genuine luxury hot-spots; but it hasn’t changed what it was that made the island so distinct in the first place. Here you won’t find any chain hotels, and no building can be higher than a coconut tree, and there’s no traffic lights or McDonalds or Starbucks. But still, with all its appeal, Rarotonga flies under the radar of the mass tourism market - while 330, 000 Australians go to Fiji each year and 90, 000 Australians (and New Zealanders) will travel to Vanuatu, barely 25, 000 Australians will make it further offshore to Rarotonga. And those who make it here seem to disappear into the landscape on arrival – I’ve long wondered where they go after I see them deplane with me at the airport. Though it’s not just Rarotonga’s hotels offering luxury options. Fine dining – with a Polynesian twist that takes all the stuffiness out of the occasion – is available all across Rarotonga, some of the best restaurants are set inside century-old former colonial homesteads, while chic beachside cocktail bars now offer a different sort of south seas charm. Though it’s the sunset bars on the island’s west coast at Arorangi which offer up the best ambience in all of the South Pacific. These days, Rarotonga’s as lively at night as anywhere in the South Pacific, offering plenty of options for those who want to make it out of their own resorts. I love best that you can try a different restaurant or bar every night for a fortnight on a tiny island that’s barely 67 square kilometres in size. A Polynesian tragic, Tansley blames his parents for having him in Rarotonga for why he can't stay away from there for more than a few months at a time. Give him a coconut and a lagoon and he'll be happy.